This entry was posted in 46. Ascending, writing and tagged 46 Ascending, astral projection, Darjeeling, India, Meet Zane, mind travel, out of body, super heroes, super powers, Teddie, teenages with superpowers, young women. Bookmark the permalink. I just noticed that the colors of your book jackets are in ascending chakra/rainbow order! Red, orange, yellow, green…. very nice. I am in awe of this family project of yours, the vision and the steady fulfillment with each story. 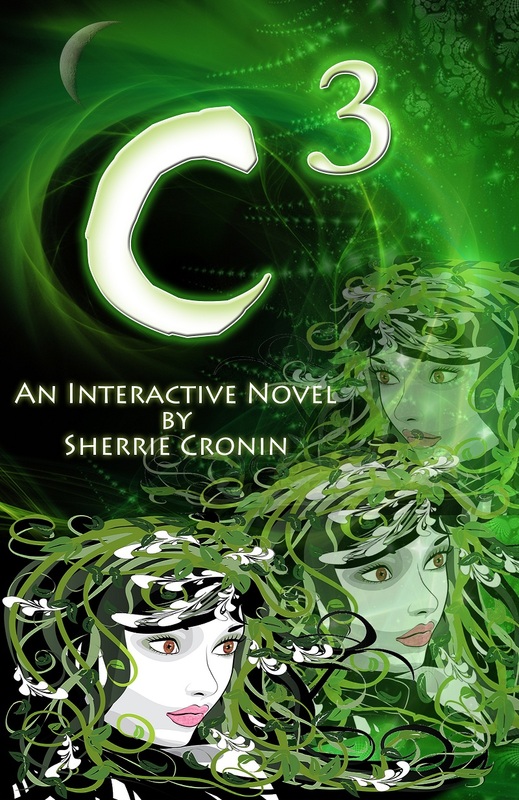 I’ll be reading C3 in paperback unless I get a Kindle between now and then. I love them all, but my absolute favorite is Y2, Zane in the South Pacific. Press on, Sherrie! Thanks Christi — I cheer you on as well! Yes, this story was always also about rainbows and chakras and wavelengths of light to me — although I am happy to be creating a gay pride flag while I am at it 🙂 — working on a blue cover for d4 now ….